Apple does not endorse use of these products. All rights reserved. All trade names are registered trademarks of respective manufacturers listed. Apple®, iPhone ®, iPad®, iPod ® are registered trademarks of Apple®, Inc. 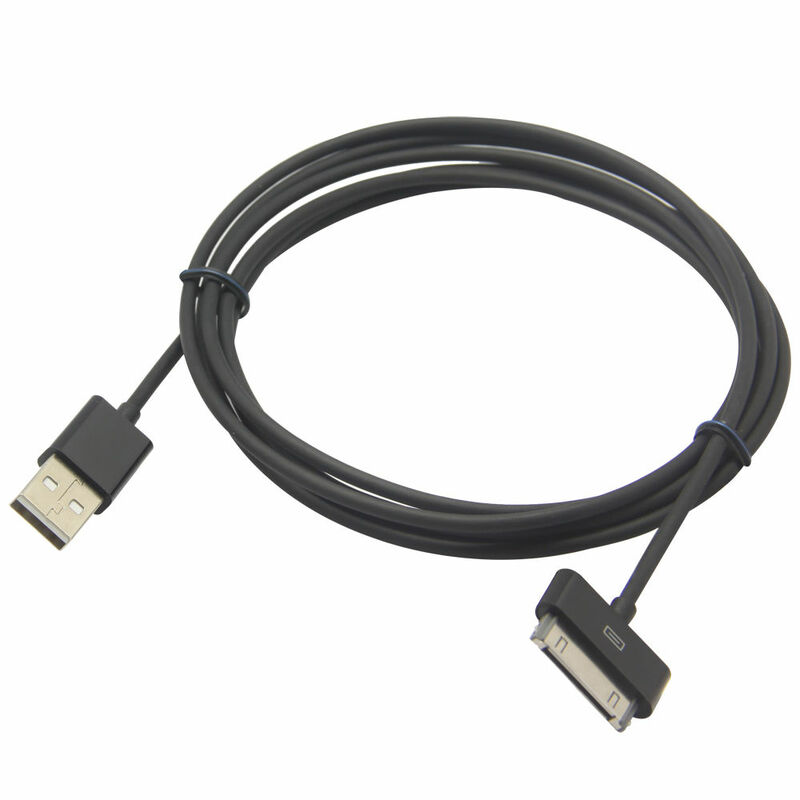 This USB charging/sync cable lets you connect to your Apple iPod, iPhone, or iPad to charge the battery or sync with your media library. Just rightThe 3.5 feet/1.0 meter length lets you easily reach a USB port on the front or back of most computers. Light-weight and easily coiled, you can carry this cable wherever you go. Q: Does it work with the "new" iPad (aka iPad 3)? Comments? Great news. You could use it with your iPad 3 as I type this. It does indeed charge the device. This cord is an amazing cord for the older 30 pin devices however will not work for your new iphone5 or mini. Q: what iphone does this fit, the 4 or 5? It fits the iPhone 3G, 3GS, 4, and 4S. It does NOT fit the 5.